Was Virginia Woolf a feminist? Sometimes she identified as such. And sometimes she didn’t. But Google searches on her name today, International Women’s Day, make it clear that in the eyes of today’s world, she was, indeed, a true feminist. Eight hours ago, from the other side of the pond, Woolf scholar and novelist Maggie Humm reported that there were 27.7 million references to Woolf on Google today, International Women’s Day, a day first celebrated in 1911, during Woolf’s lifetime. A few moments ago, that number had risen to 29.2 million. Those numbers are nearly double those of less than two years ago. No wonder. 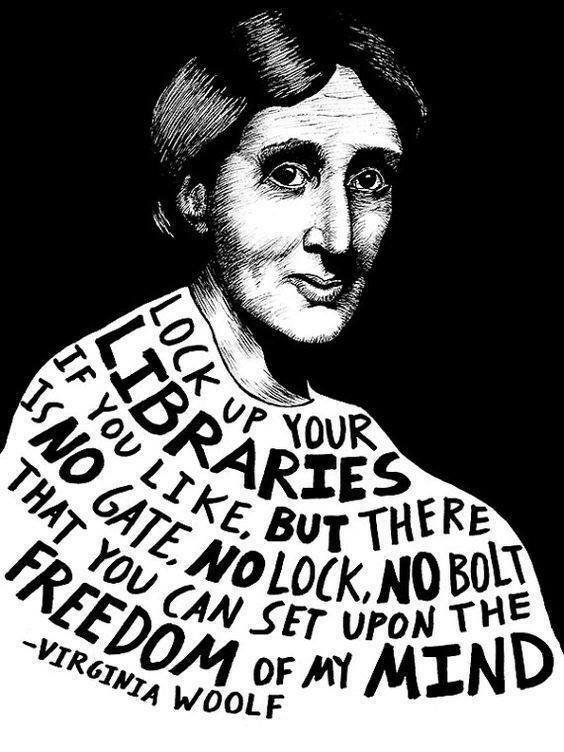 Online references to quotes and books for the day include Woolf’s, and blog posts mention her as well. The Norwegians have even named her a tail fin hero in honor of the day. The number of search results for Woolf’s name varies over time and has been on the rise since I began noting it in 2007. That year, a Google search on Woolf’s name resulted in 2.4 million hits, according to Jane Wood in “Who’s Afraid That Feminism is Finished? Virginia Woolf and Contemporary Commodification,” published in the Virginia Woolf Miscellany 73 (2008) (22-24). My search two and a half years later, on 27 June 2009, came up with 2.7 million results. Three years down the road, on 10 May 2012, nearly 4.1 million hits resulted. And five years after that, on 12 May 2017, my search showed a whopping 14.9 million hits, a 520 percent increase in 10 years. And now 29.2 million hits less than two years later. I can’t help wondering how high that number will go. 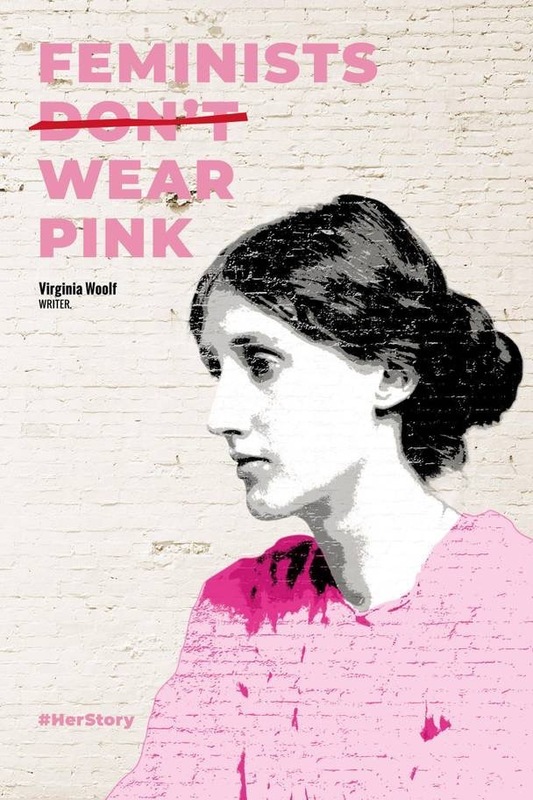 Interest in Woolf on a day identified with feminism is fitting, as Woolf has become an iconic feminist in both pop culture and academic circles, despite the fact that she had contradictory feelings about identifying as such. Her views about feminism — as a concept and as a label — were changeable. Woolf herself did not consistently identify as a feminist. The word “feminist,” for example, shows up infrequently in her private and public writing but it does appear just often enough to indicate her complicated and changeable attitudes about identifying as one. And when the word does show up in her diaries and letters, it always appears in connection with politics and war, paralleling the way feminism and anti-militarism are linked throughout the history of the women’s peace movement. I become steadily more feminist, owing to the Times, which I read at breakfast and wonder how this preposterous masculine fiction [the war] keeps going a day longer—without some vigorous young woman pulling us together and marching through it (L2 76). If I were still a feminist, I should make capital out of the wrangle” (D2 318). Five years later, in the same month that she publishes her openly feminist polemic, A Room of One’s Own, Woolf clearly expresses the conflict she feels about being identified as a feminist. She is concerned she “shall be attacked [by critics] for a feminist” (D3 262). If she is subject to such attacks, though, she has a self-protective strategy steeped in stereotypically feminine behavior at the ready. She will simply dismiss the book as “a trifle” (262). In a letter to pioneering suffragette and composer Ethel Smyth dated 15 April 1931, Woolf mentions listening to “two love lorn young men” who “caterwaul—with an egotism that, if I were a feminist, would throw great light on the history of the sexes—such complete self-absorption: such entire belief that a woman has nothing to do but listen” (L4 312). Woolf’s reluctance to be branded as a feminist even while she is writing a feminist tome shows up again in 1932 as she is working on Three Guineas. In a diary entry dated 16 February, she speculates about a title for a book that she is “quivering & itching to write.” What should she call it, she wonders? She suggests a title, “Men are like that.” But she immediately scraps that idea as “too patently feminist” (D4 77). 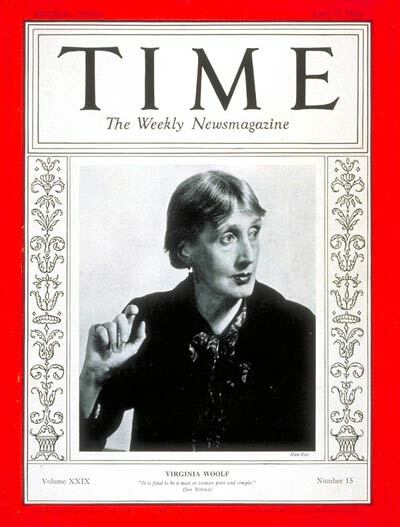 For more on this topic, see my essay, “Taking Up Her Pen for World Peace: Virginia Woolf, Feminist Pacifist. 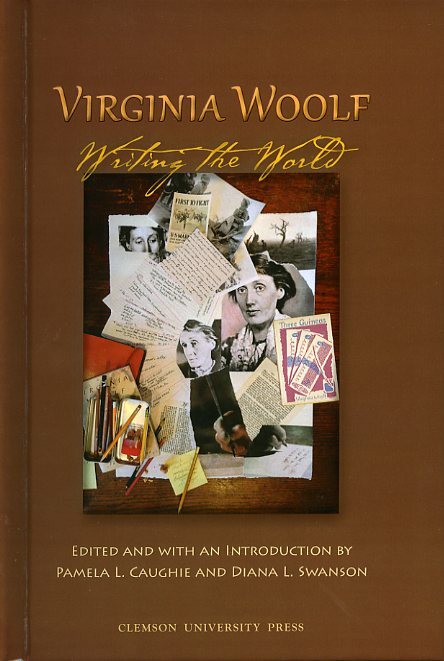 Or Not?” in Virginia Woolf Writing the World: Selected Papers from the Twenty-fourth Annual International Conference on Virginia Woolf, 2015, edited by Pamela L. Caughie and Diana L. Swanson, and published by Clemson University Press.